We do not work in the area of structured water, our water moves in lines similar to the flight pattern of fighter jets in battle. 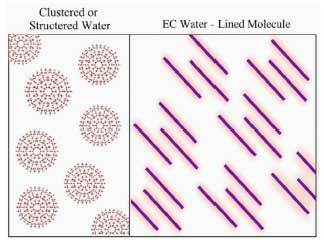 Our proprietary process increases the speed of the water molecule to inflate cells by instantly lining up the hydrogen molecules in a chain, plus to minus, in order to permit rapid entry into all cells, instead of tumbling along as water clusters do. Our water enters the cells quickly, providing more hydration, energy, strength, stamina, reduced swelling and edema through toxin removal; thereby providing a greater potential for excellent health. In using medical grade equipment, our proprietary process destroys organisms including harmful bacteria, viruses and protozoa – resulting in a much healthier; bacteria-free and cleaner water for consumption. “Another phenomenal technology created by a company in New Mexico has developed a proprietary process that increases the speed of the water molecule to inflate cells by instantly lining up the hydrogen molecules in a chain plus to minus in order to permit rapid entry into all cells, instead of tumbling along as most water clusters do. This technologically advanced water enters the cells more quickly, providing better hydration, energy, strength, stamina, reduced swelling and edema through toxin removal; thereby providing a greater potential for excellent health. Numerous international doctors and scientists, with over 110 years of combined expertise in the water industry, have provided consultation and expertise to the development and refinement of this technology, and the products resulting from the use of its electromechanical machine has been recognized by several state and federal agencies as providing the greatest impact and stability in the water industry ever tested. An adjunct benefit of this technology is that the end product, regardless of the PH factor of the input water, results in a consistent PH output of 7.4 - 7.8. 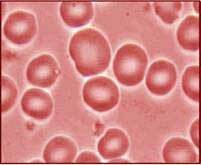 One additional test showed visual results of incredible red blood cell activity only 15 minutes after drinking this special water (see below)”. one drop of the water taken by a GDV camera showing the photon energy of one drop! 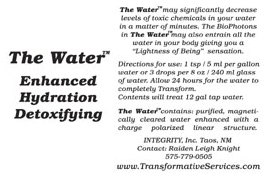 Ionic purity - we purify our source water to the highest levels of ionic purity removing all dissolved solids. Our purity levels are technology driven and not source dependent. 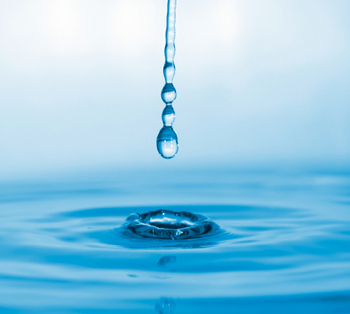 Biological purity using the technologies of micro filtration, ultraviolet light, and ozonization, through these and other processes we continue to ensure the highest quality of biological purity of our water products. Memory purity using magnetic induction- Both through known and proprietary technologies we liberate the information domains within the purified water matrix, initial research shows the possibility of removing disease and anti-biotic markers in water. Molecule angle opening by using known technologies, now applied to water. In addition we can rearrange the hydroxyl ratio within the water depending upon the original untreated waters needs. The next section consists of a summary of well test results by the New Mexico Environmental Department and one Nitrate test from the Water Store. Notice the changes in Nitrates, Sulfates and the pH. There are two before and after tests with our product on contaminated wells, one with high sulfate levels and one with excessive iron, sulfates and salts notice the improvement of all levels for both wells tests to an acceptable level for all parameters tested with one treatment of PZ Water. Use 1 Tbsp / 5 ml per 1 GAL tap water to Transform your water. "I felt/was aware of my arteries/veins as if "something" was going on inside of them, also some sensations in my brain (similar to the feeling in my veins). There seemed to be "activity" going on, with my blood. Has anyone else reported similar sensations?" U. "I am not versed enough in language to have adequate words to express the noticeable benefit to me.....but will try as best I can. The effect of this water, which I both drink and use as a nasal spray, is that another thin" veil" has lifted. My connection to the whole world around me is sensitized, and my thinking clearer. My breathing is easier and my sinuses, which have been bothering me, cleared." 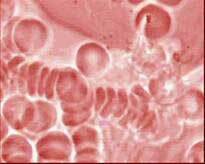 T.
"My testimony would be greater strength, slimming qualities, heightened sense of physical health."